If you happen to recall our recent interview with Brooklyn’s Belle Mare, you’ll know that they’re a duo we’ve been keeping wide eyes on as of late. Their The Boat Of The Fragile Mind EP has been in constant rotation here and we’re excited for every bit of much deserved exposure they get. 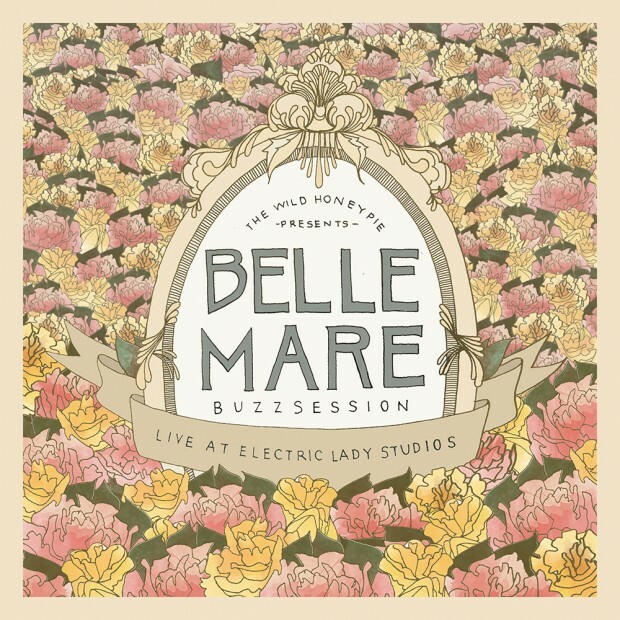 Recently, Belle Mare partnered up with The Wild Honey Pie to perform arresting renditions of “All This Time” and “The City” from their aforementioned EP for an exclusive Buzzsession. The duo have a backing band this time to add even more depth to their beautiful and chilling sound. You can view the two stunning HD videos after the jump or go to The Wild Honey Pie link provided to check them out along with other Buzzsessions from bands we love like The Jezabels, Daughter, Alt-J, Freelance Whales, and Seabear.